The Cubs have brought Manny Ramirez in to be a player coach in their minor leagues. 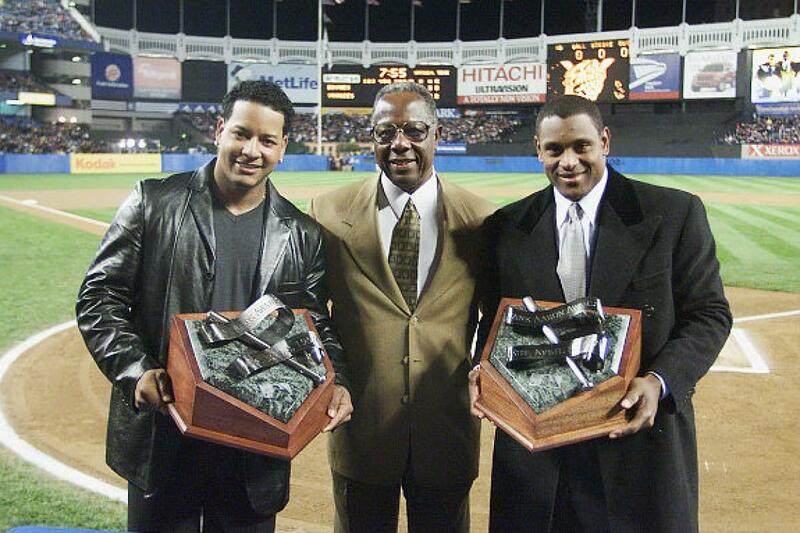 How can the Cubs embrace Manny Ramirez but shun Sammy Sosa? It is a Cubs centric episode of The Sully Baseball Daily Podcast. This entry was posted in Sully Baseball Daily Podcast and tagged Chicago Cubs, Manny Ramirez, Sammy Sosa, Wrigley Field. Bookmark the permalink. ← What is this Red Sox win you speak of?